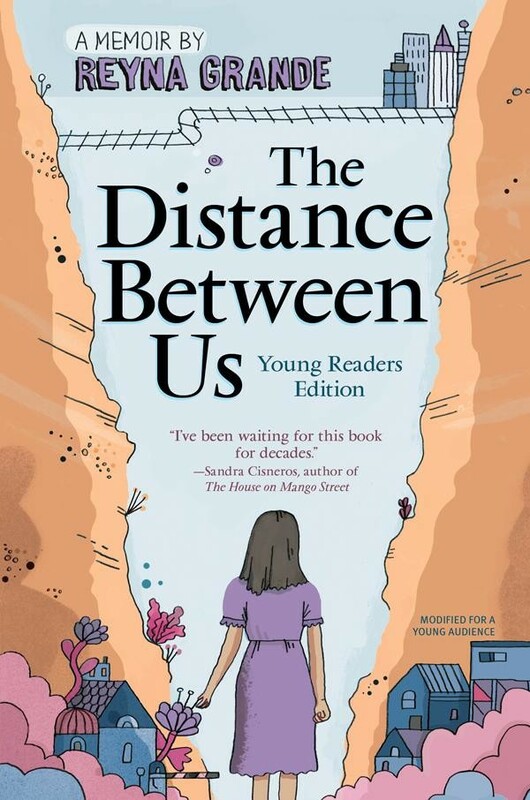 When her parents make the dangerous and illegal trek across the Mexican border in pursuit of the American dream, Reyna and her siblings are forced to live with their stern grandmother, as they wait for their parents to build the foundation of a new life. But when things don't go quite as planned, Reyna finds herself preparing for her own journey to "El Otro Lado" to live with the man who has haunted her imagination for years: her long-absent father. 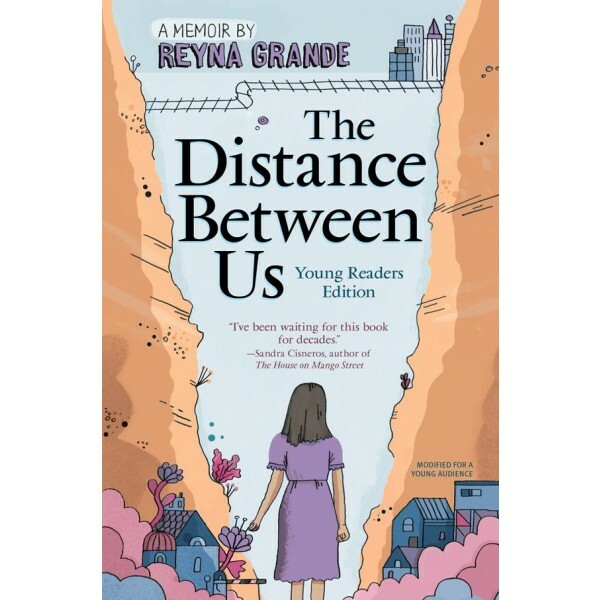 Both funny and heartbreaking, The Distance Between Us beautifully captures the struggle that Reyna and her siblings endured while trying to assimilate to a different culture, language, and family life in The Other Side. Readers age 14 and up can check out this book in the adult readers edition.